A leather Moto jacket is one article of clothing that will never go out of style! I own 2 different types, each with its own purpose. I have a “light” Moto Jacket that I use as more of a layering piece (aka wear it over a short sleeve shirt or dress) and then I have my classic heavy leather Moto jacket that is ideal for cold weather. The heavy leather is perfect for this time of the year and looks great when paired with a chunky knit scarf! 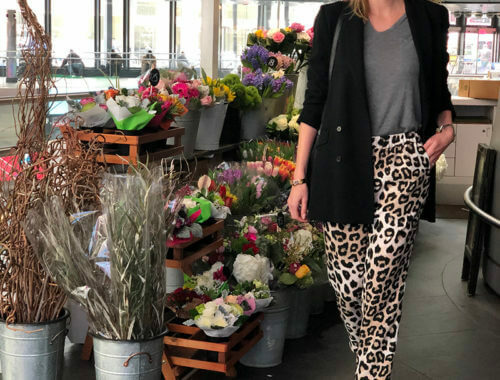 I always go back to telling you about staple pieces that everyone should have in their closet and this Moto jacket is one of them! A good leather jacket should last you for many years. I have had my Madewell one for over 5 years and it still looks brand! 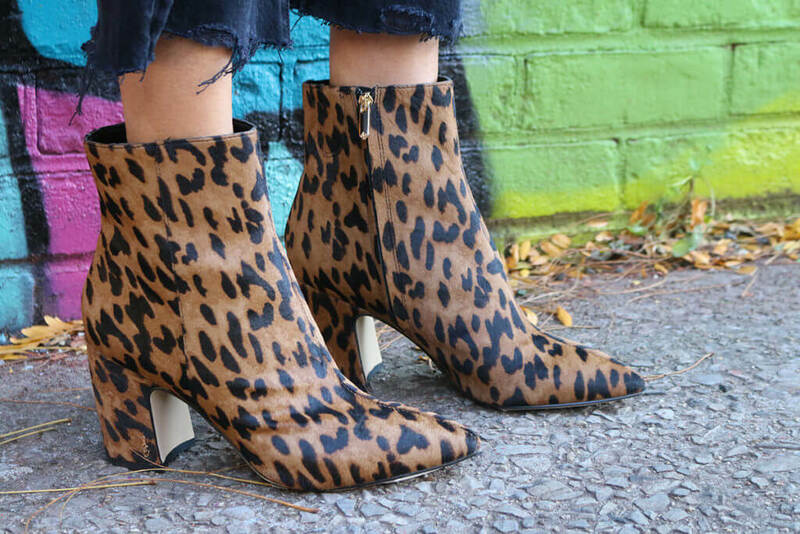 Plus, black leather pairs well with just about anything…especially leopard boots!